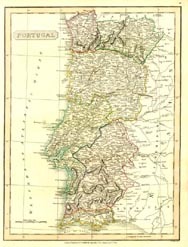 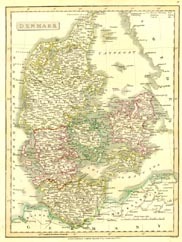 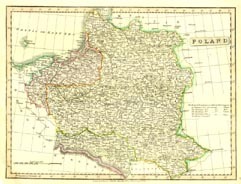 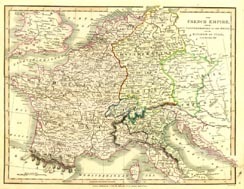 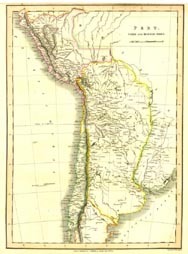 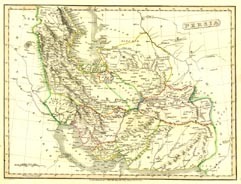 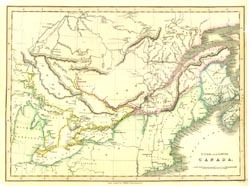 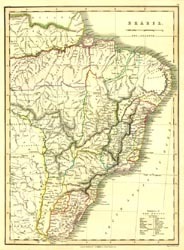 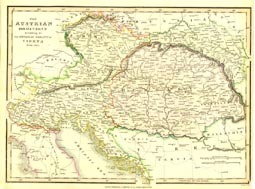 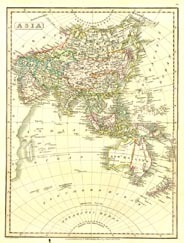 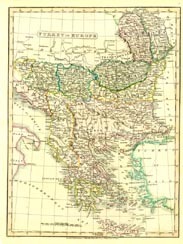 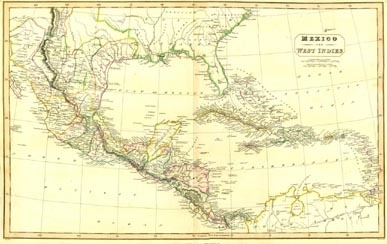 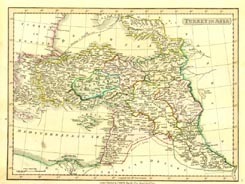 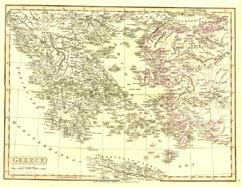 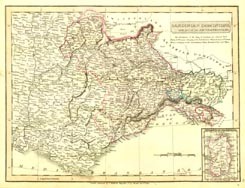 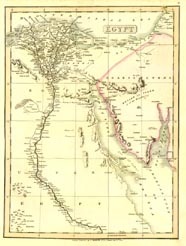 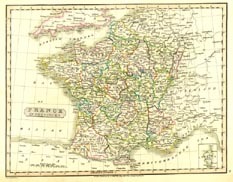 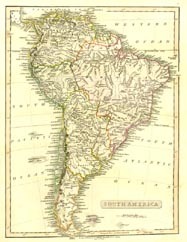 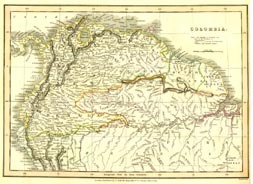 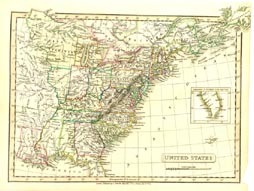 The antique World maps shown on this page are from Smith's General Atlas published in England in 1824. 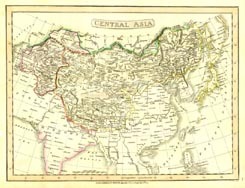 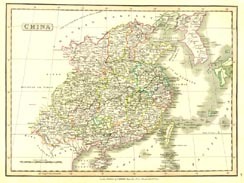 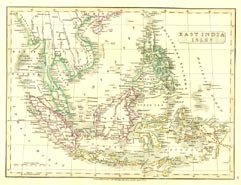 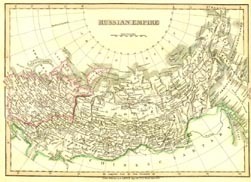 These original hand-colored engravings are part of a folio "containing Distinct Maps of all the Principal Empires, Kingdoms and States throughout the World". 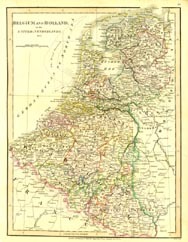 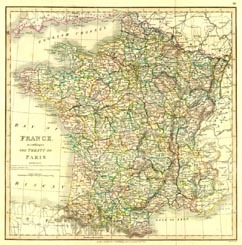 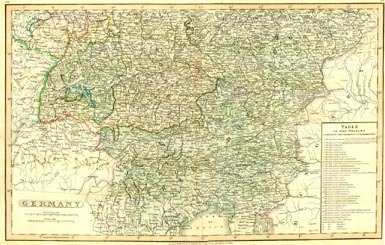 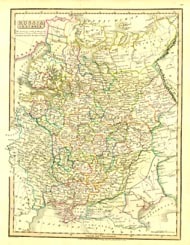 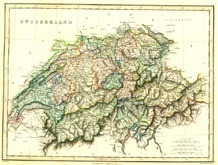 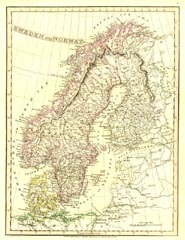 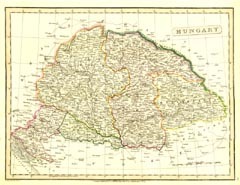 The publisher strived for a high level of detail in each map as noted in the introduction to the Atlas: "Every attention has been paid to the drawing of the maps, which have been done from the best authorities; and great care has been taken in the engraving, to render the objects clear and distinct, which, he trusts, will completely remove that universal complaint, the want of Perspicuity, which generally pervades works of this description".